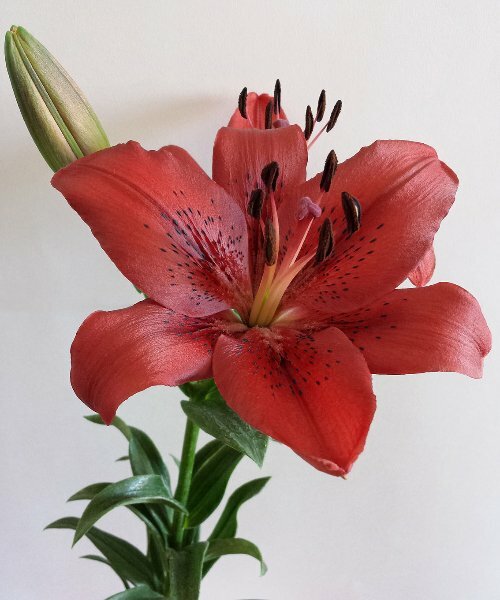 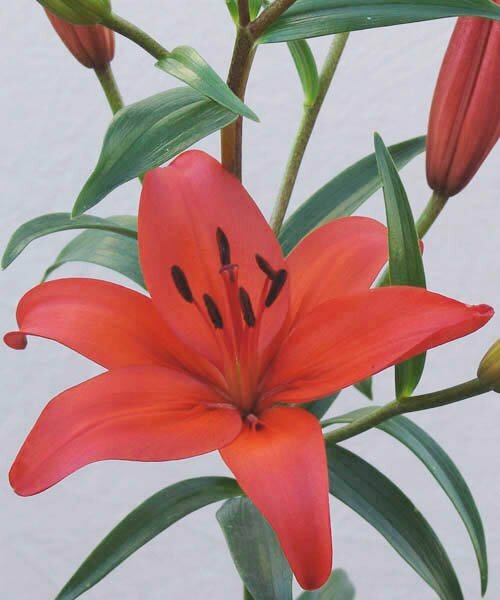 One of the most distinct characteristics of Asiatic Lilium plants is their distinct fragrance. 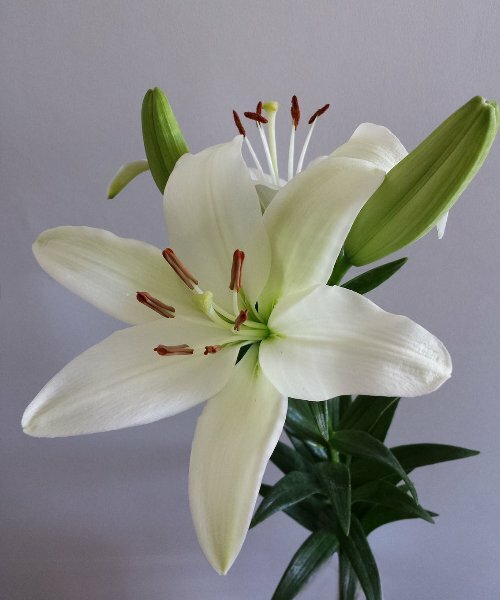 Place a vase or even a stem of Asiatic Lilium plant in a room and the sweet smell would envelopes the space. 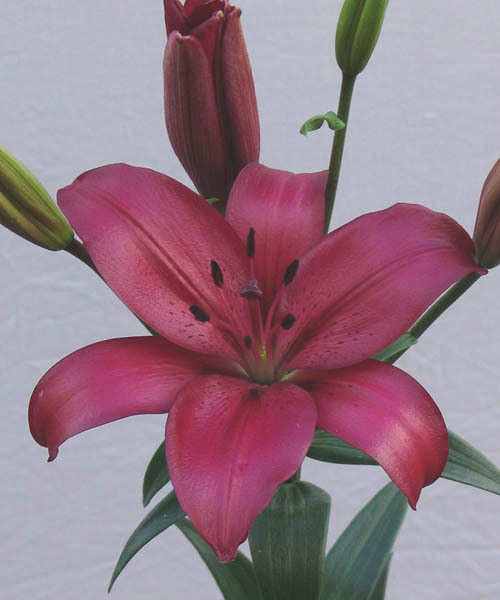 Asiatic Lilium plants are heavily speckled and are adorned with gradient hues. 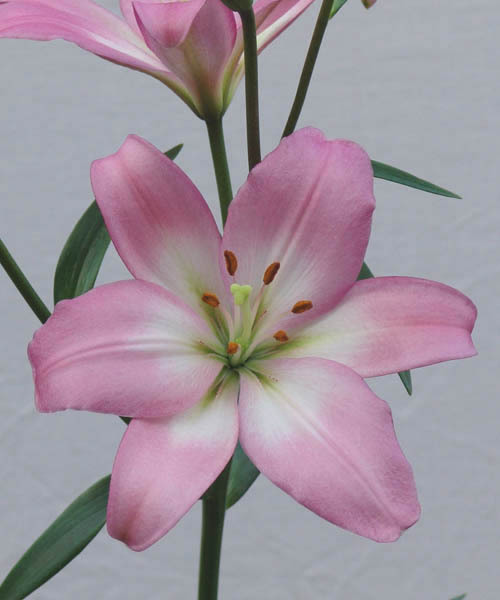 However, some hybrids have plain colours and smaller forms of the flower are unscented. 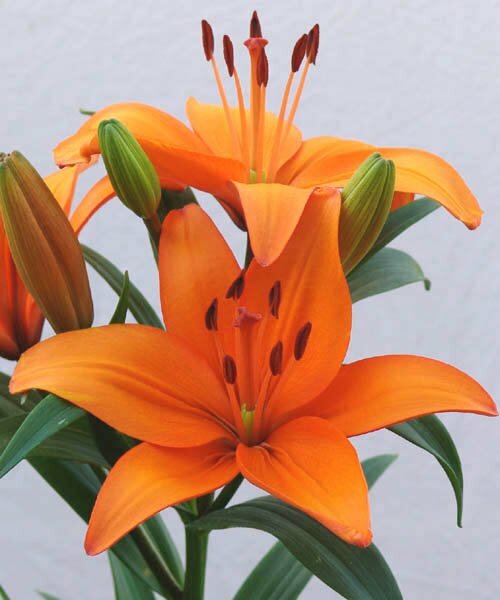 Here at Floraco, we use the most advanced techniques available in growing Asiatic Lilium plants. 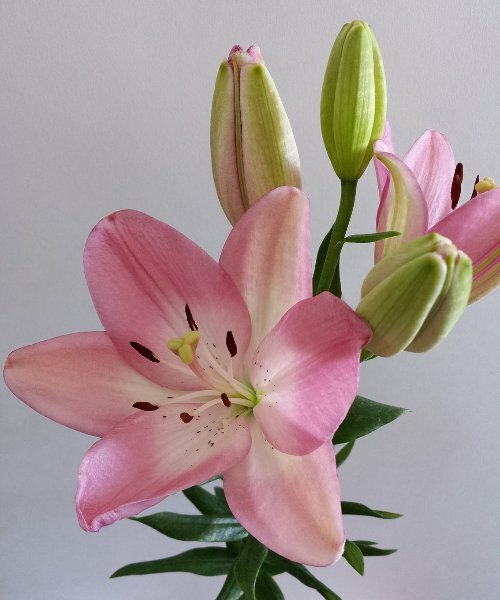 We ensure our clients that they get fresh cut or potted flowers in wholesale when they need them. 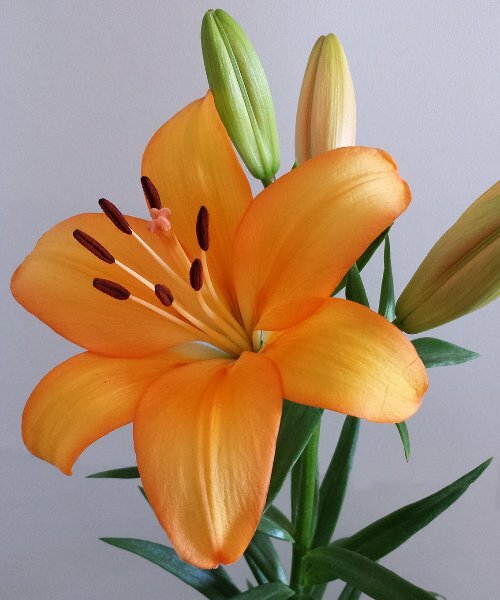 Customers can choose from a wide array of colours—from pink and white to orange and purple. 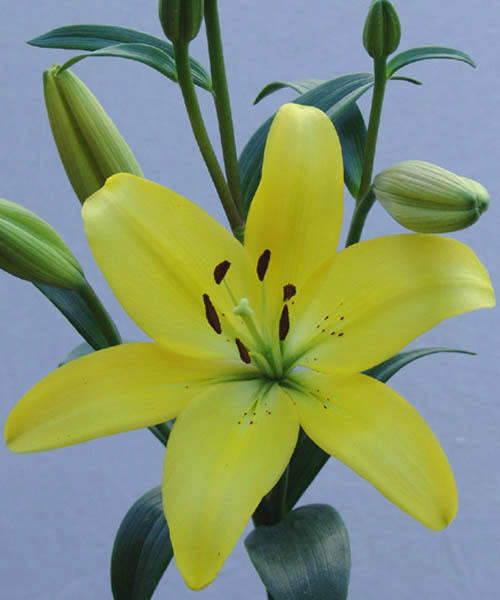 Trust that when you call us for trade enquiries, we will be happy to assist you. 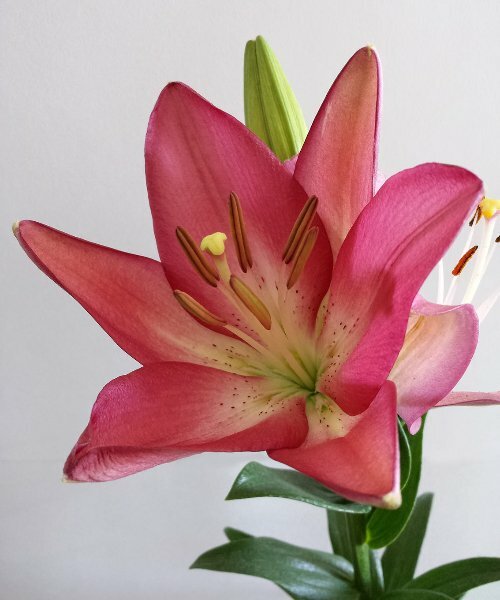 Fill out the Contact Us form now.